The fashions of the Grammy Awards are known for being, well, experimental. Remember when Lady Gaga arrived in an egg? 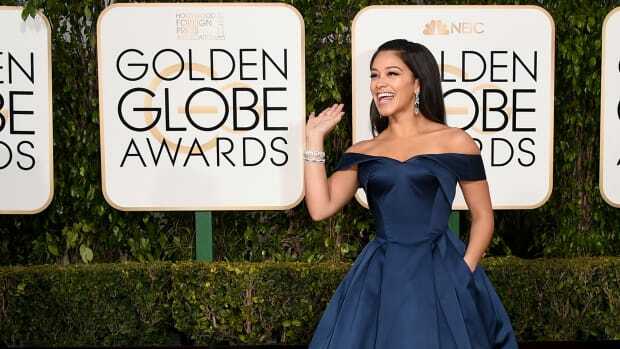 Luckily for us, several stunning ladies went the extra mile this year and graced the red carpet with truly stunning looks. These talented women incorporated the eclectic spirit of The Grammys but with all elegance and grace that is fitting of Hollywood&apos;s finest. Now this is a red carpet look. Tori Kelly kicked off the night in a kelly green Gauri and Nainika gown made from the ever-propular scuba material. The unconventional fabric and color makes this dress unique while the classically flattering fit gives it that sophisticated look we wait to see every award season. If you feel like your staring into a kaleidoscope when looking at Kacey Musgrave&apos;s Armani Prive number—you&apos;re not alone. The richly layered jewel tones of Kacey&apos;s dress, paired with the voluminous tiers and feathered texture, have us sold on this standout look. See, it is possible to have fun with your Grammys getup without incorporating Hello Kitty. Anoushka&apos;s flattering bright blue, pink, and purple Manish Arora look is the perfect example of a dress that embraces the spontaneity of musical fashion without going overboard. A pregnant Chrissy Teigen was a breath of fresh air as she took to the red carpet in this sleek Yousef Al-Jasmi gown in pure white. Clearly, this woman knows how to gracefully flatter her figure, no matter what changes have occurred in her body. Not without flair, the beaded cape gave her an ethereal presence that still has us picking our jaws up off the floor. No wonder John Legend writes so many love songs! When you&apos;re accepting your Grammy for Best New Artist, you want to make sure you are wearing something that will be considered timelessly beautiful in twenty years—and Meghan Trainor did just that. Her sleek Michael Costello wrap dress reminds us of a glittering midnight sky, which is a perfect representation of the emerging star that she is. Talk about figure-flattering. Clearly, Mya doesn&apos;t need revealing cutouts or leg exposing slits to make an impression. 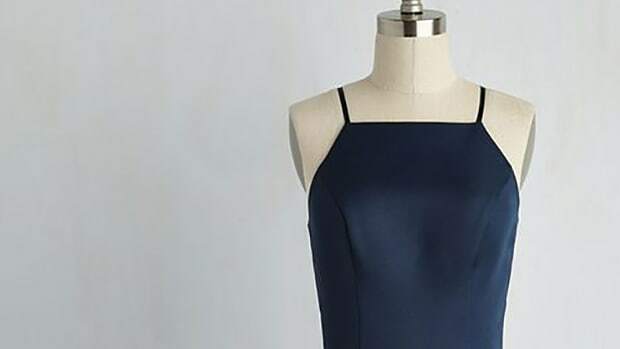 Mya&apos;s athletic-inspired gown is beyond complementary to her body shape as it uses perfectly designed dark color-blocking to play up her feminine curves. This dress goes to show that simple is beautiful, and the best accessory is a great smile (although awesome geometric earrings don&apos;t hurt). How could we forget the queen of subtle, retro glam? 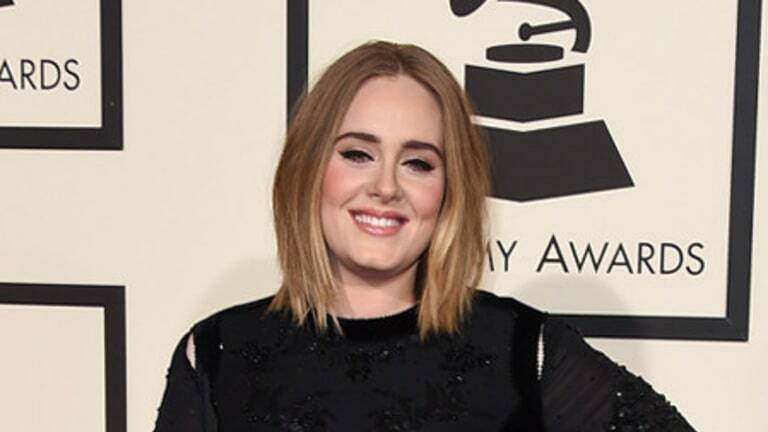 Adele isn&apos;t one for extreme fashions or showy gowns, but then, she doesn&apos;t really need it. Graceful and elegant no matter where she goes, her simple yet flattering black beaded Givenchy gown reminds us that Adele is Adele—and that is enough.